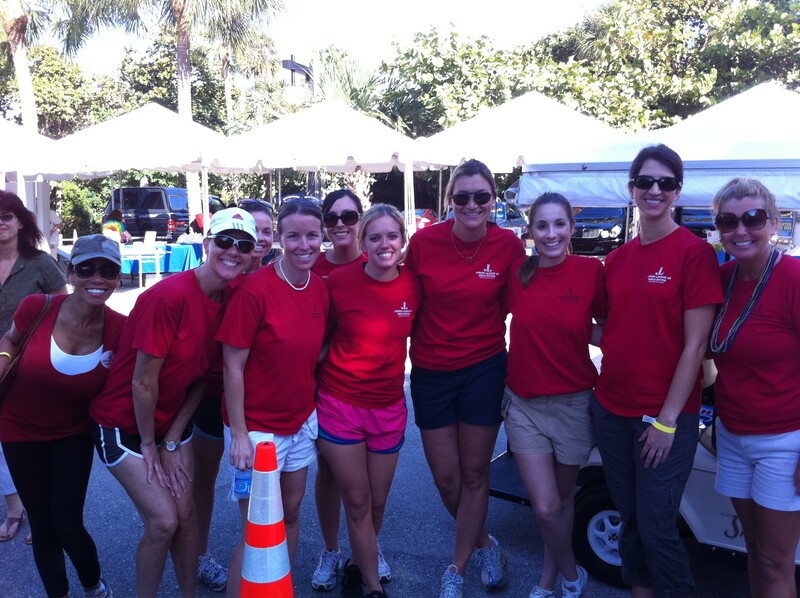 Every year the Junior League of Boca Raton assists area nonprofit organizations through volunteer hours, monetary grants, or a combination of both. Rendering services to improve lives within our focus areas of Hunger, Child Welfare, and Nonprofit assistance? 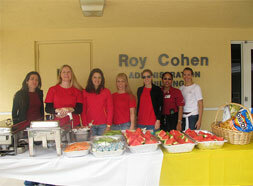 Junior League of Boca Raton offers bi-yearly grants of up to $2,500 to assist in funding programs and initiatives. 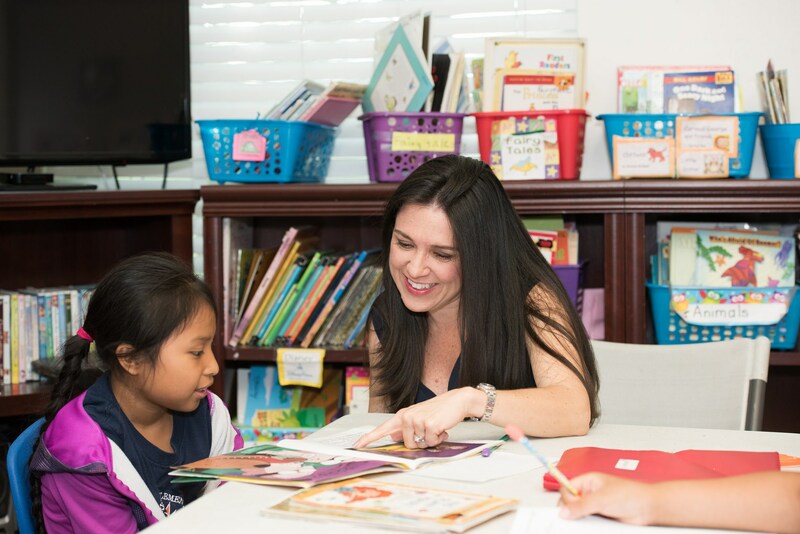 *If you know a nonprofit organization who needs assistance please click here to learn more about how the Junior League of Boca Raton can help.